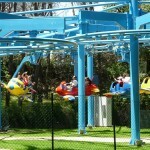 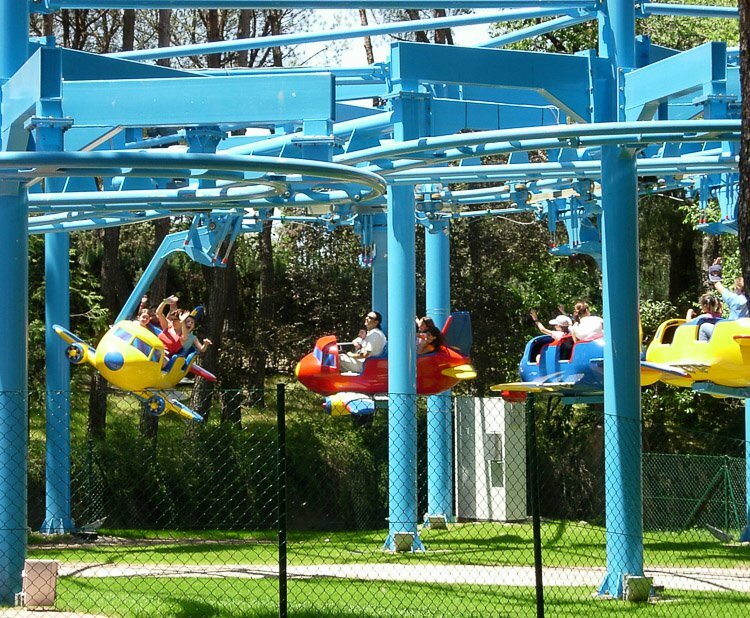 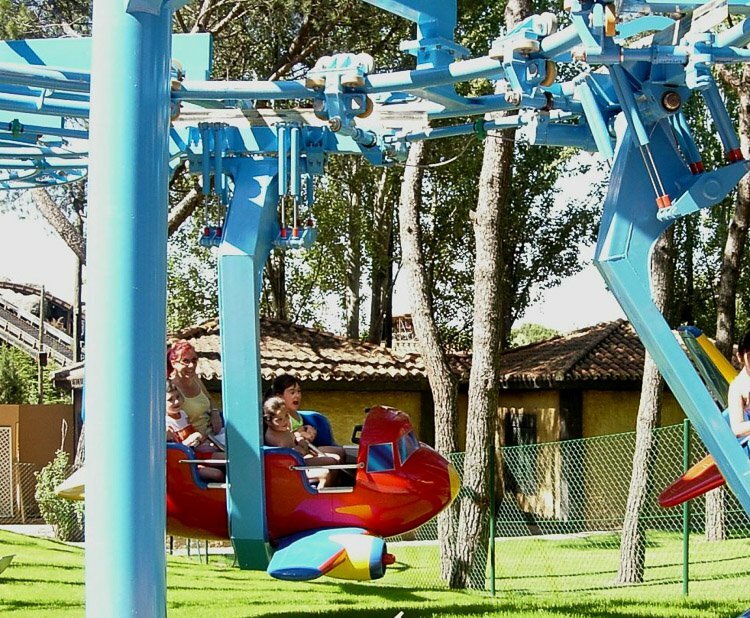 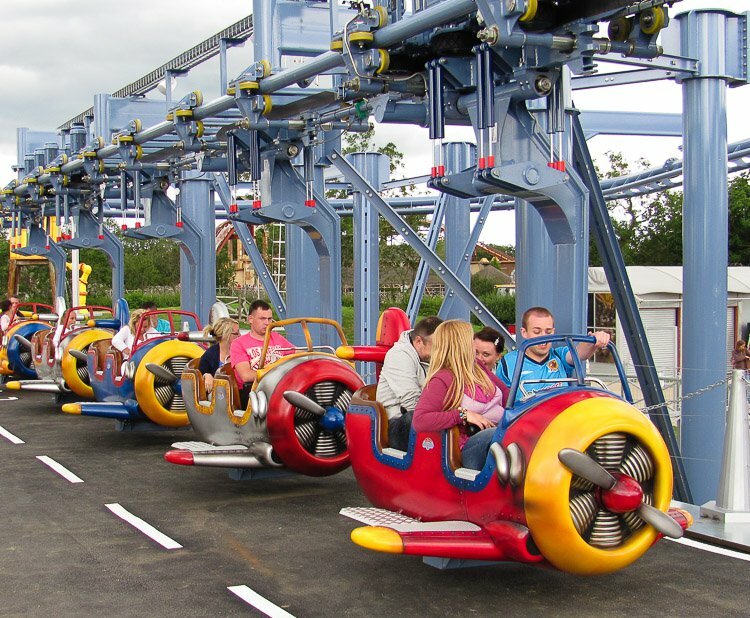 Be ready to swoop and soar on Zamperla’s newest family coaster, the Air Force – Soar to New Heights. 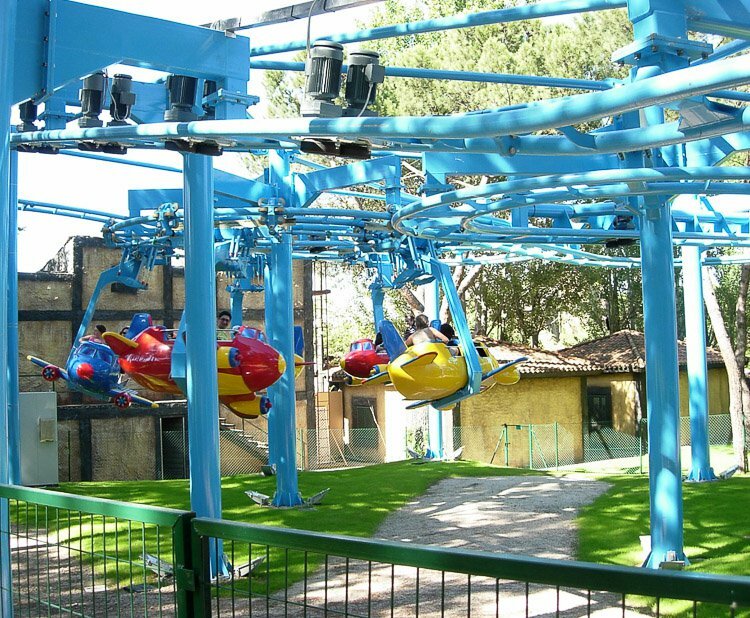 This new suspended family coaster features a single train of five themed airplanes that fly around the 100 meters (361’) of suspended track and through a series of 180 degree switchbacks. 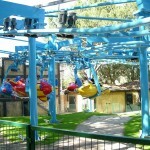 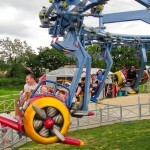 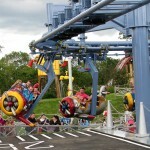 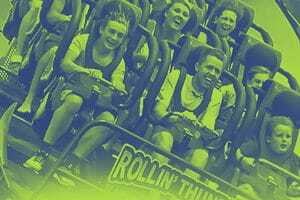 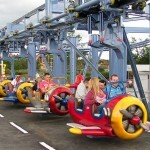 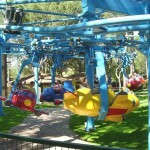 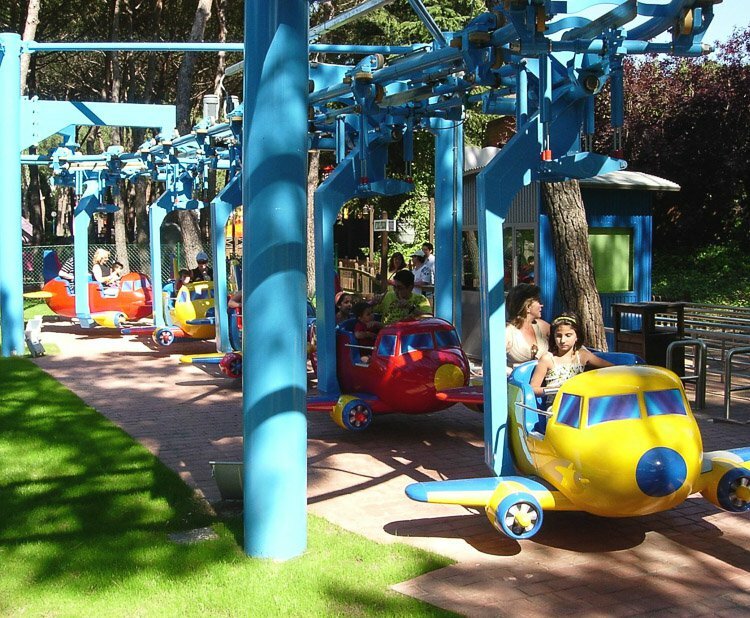 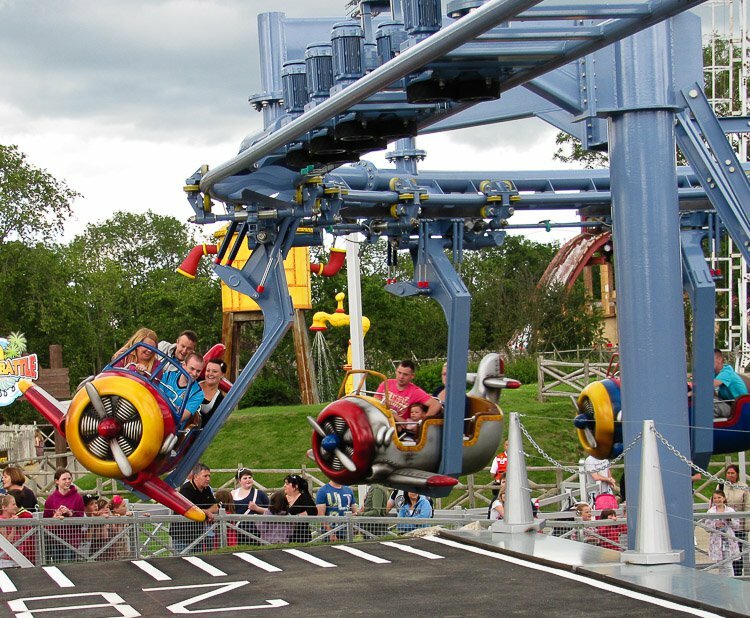 The thrilling swinging motion of the planes creates a flying sensation that will have riders coming back to ride again and again. 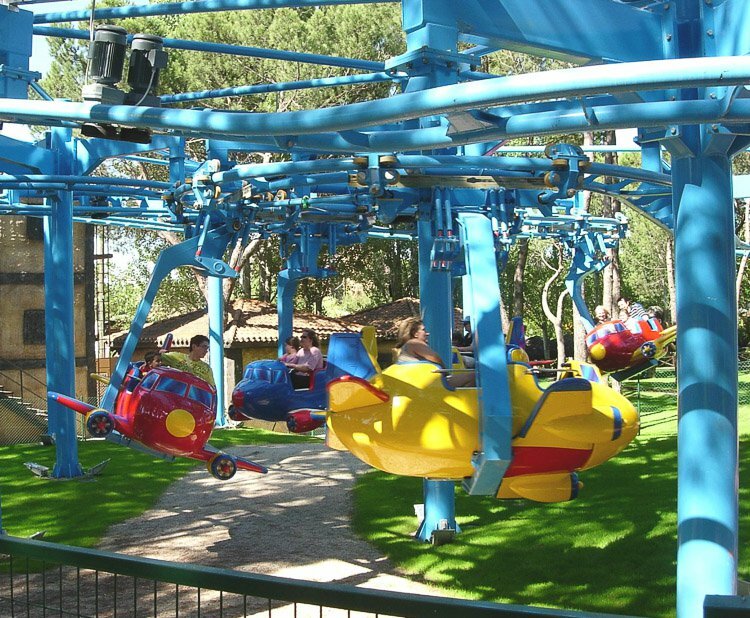 The Air Force features a compact footprint, 26 meters (85’) by 20 meters (66’) and a maximum track height of 5.8 meters (19’), and uses the time tested silent kick-off lift system. 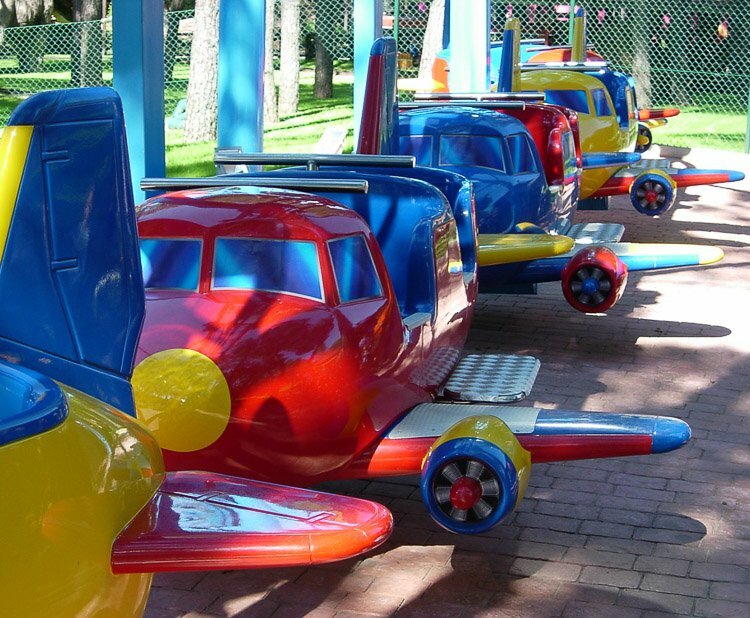 Each Douglas Dakota themed airplane can accommodate 4 children or 2 children and 1 adult, for a maximum theoretical capacity of 400 guests per hour. 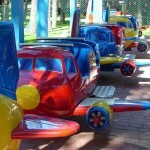 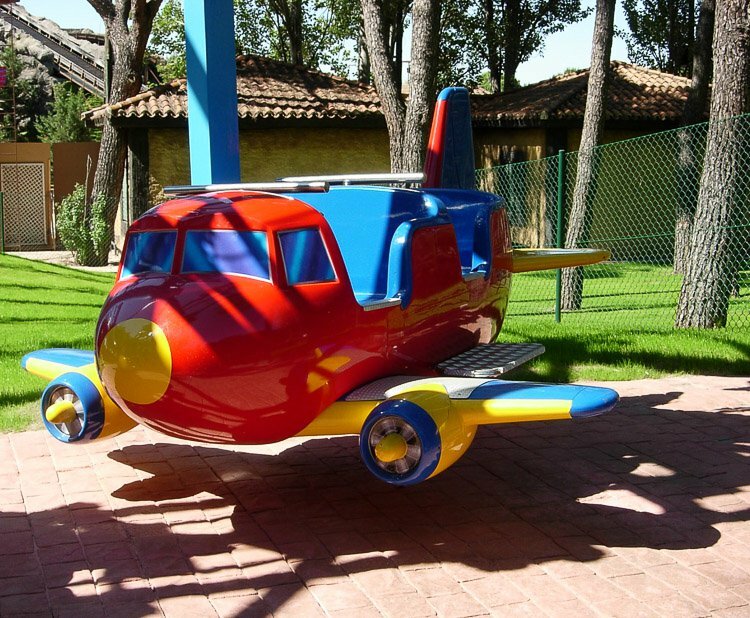 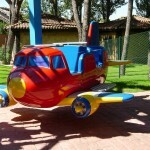 Additional theming options for the planes are available. 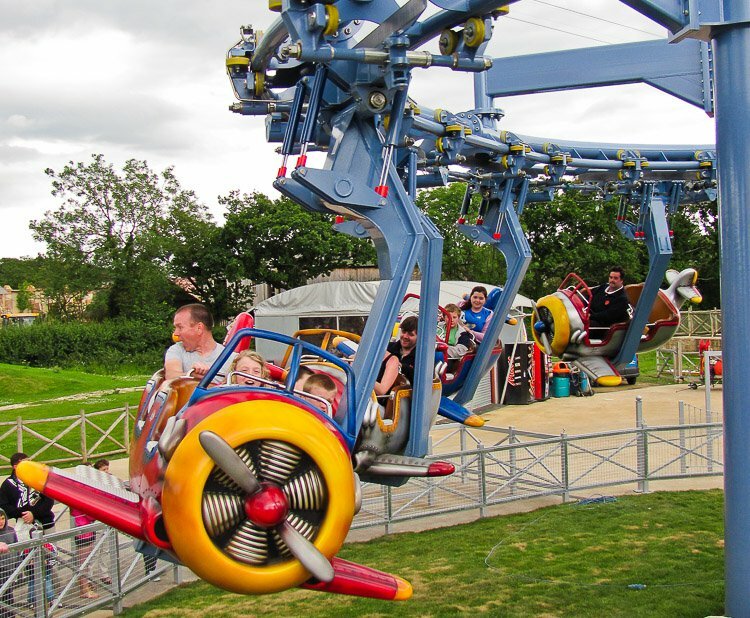 Let the Air Force help you be a soaring success in your park or midway. 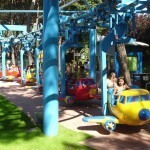 Do you need more information about Air Force 5?